Our colon is an important channel of elimination. Through it, we receive nutrition that nourishes our organs, blood, and muscles. Unfortunately, few of us pay attention to how we treat this important organ. 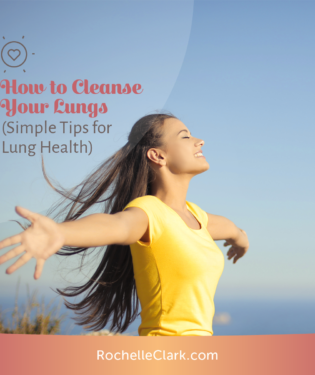 In this 7 Part Cleansing Series, I wanted to take time to focus on some underappreciated areas of our body. 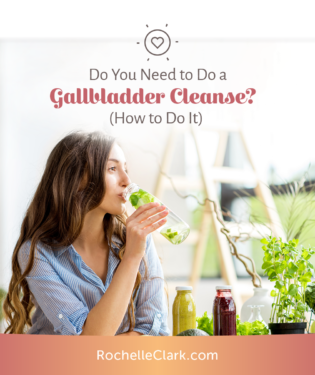 First, let’s look at a few colon cleanse natural remedies that can nourish our bodies from the inside out. But why should you even consider a colon cleanse? A natural colon cleanse is a great way to detoxify this area of your body easily. Colon cleanses are beneficial for reducing inflammation, improve your digestion, and can even reduce acne outbreaks. 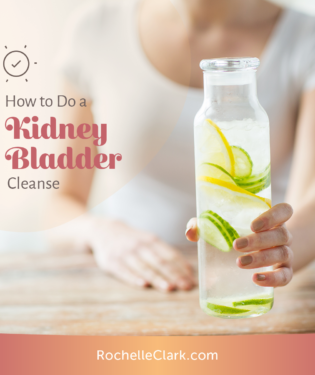 Natural cleanses are an excellent way of supporting your colon to function more effectively. Here are a few ideas to cleanse your colon naturally. Fiber is perhaps the most important nutrient for cleansing your colon naturally. There are two types of fiber: soluble and insoluble. Soluble fiber is important in softening stools, allowing them to pass through your GI tract. It also binds to sugar and cholesterol, slowing down their absorption in your body. Another benefit of soluble fiber is that it improves good gut bacteria, immunity, and anti-inflammatory features within the body. Good sources of soluble fiber include avocados, beans, oats, barley, peas, and fruits. Insoluble fiber is the tough side of nuts, whole grains, and fruits and veggies such as the stalks and seeds they contain. These bits and pieces don’t absorb easily into your bloodstream. What it does do is add bulk to waste in your digestive system. This prevents constipation and other issues like hemorrhoids. By increasing your intake of both types of fiber you can effectively naturally cleanse your colon from the inside out. If you suffer from bloating, gas, heartburn and acid reflux on a regular basis you could need more digestive enzymes in your diet. These precious enzymes are responsible for breaking down our foods into molecules that can be absorbed by the body. And different types of foods, such as carbohydrates, proteins, and fats require their own special enzyme to do the job. Unfortunately, as we age, our body’s production of these enzymes declines. That’s where adding enzymes into your diet can help. Sometimes a few extra supplements are required to give you the boost you need to eliminate built-up foods in your intestinal tract. One of the best supplements I’ve found for a small and large intestinal cleanse is Psyllium Husk Powder. It is high in soluble fiber and naturally helps your body eliminate waste in your intestines. Live Strong did a great write up on this supplement, so read up on this subject to see it is right for you. Enemas aid in rapid elimination of toxins that often come loose from an intestinal cleanse. There are multiple types of enemas, but often all you need is a liquid and mineral enema to flush your lower intestines. This is a great colon cleanse that will work well for virtually any person. Because there are toxins all around us in our environment they end up in our gut. Colon hydrotherapy helps break up these toxins that accumulate in the intestines. It does this through the insertion of a tube that pumps in liquid to your colon. This process removes wastes and toxins and promotes the growth of good intestinal flora bacteria. When you’re looking for a colon cleanse natural remedy, think about these options. They’re a great start! And don’t forget the importance of diet and exercise as well. If you’re making regular colon cleanses a part of your New Year’s resolutions, consider also adding in a regular massage. My recent post covers all the benefits of doing so.